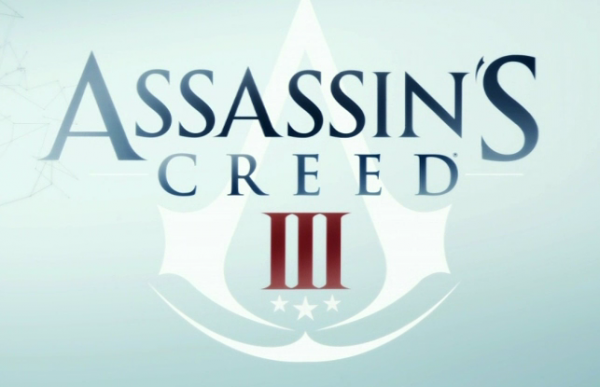 A trailer for the Wii U version of Assassin’s Creed has been unveiled. Wow I love this. So fluid and beautiful… I will definitely be getting this game. Interesting. Will study more. Still new to this series. what the hell happened to the soldier just standing there pointing at 4:30? LOL glitch.